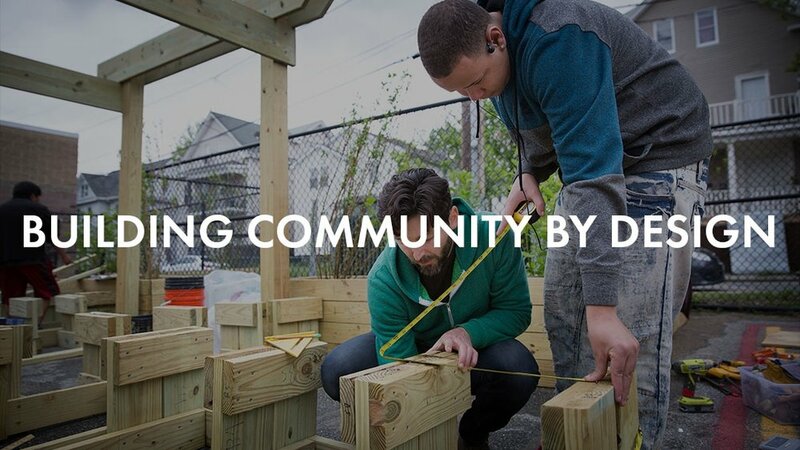 DownCity Design helps people design solutions for their communities. We’re improving cities by inviting neighbors to imagine and create better futures, using the tools of design. 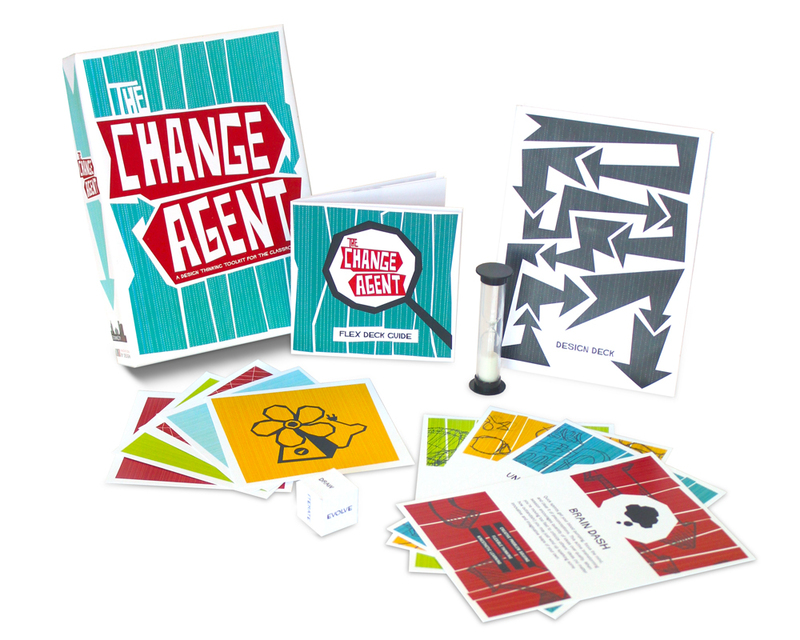 We believe in the power of design to solve problems, and in the power of young people to change the world. Our youth programs and community design dialogues are making urban neighborhoods safer, healthier, and more livable, while empowering residents to become agents of change. Young Designers are Changing providence one project at a time. Ever wondered what goes on in our design/build programs? Check out this amazing 3-minute video that follows our team of DownCity Designers as they explore, imagine, evolve, and build DCD's 35th public project: the pop-up Skate Spot at Adrian Hall Way in downtown Providence. 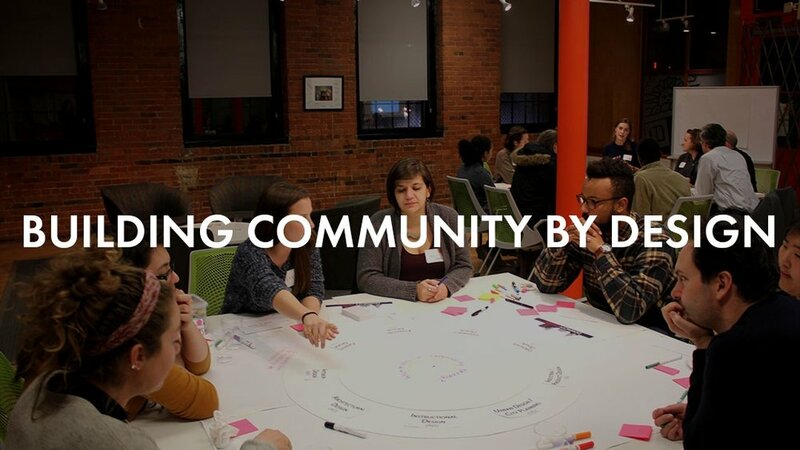 Learn how you can help lay the groundwork for community-led design solutions and lasting, accessible design education. Get involved today! Want to learn more about the work we do, suggest a project or partnership, request a Design Thinking workshop, or just say hello? Get in touch with a member of our staff!